Bengaluru Football Club on Tuesday, announced the signing of goalkeeper Nikhil Bernard, who last played for I-League side Royal Wahingdoh, until the end of the 2015-16 season. 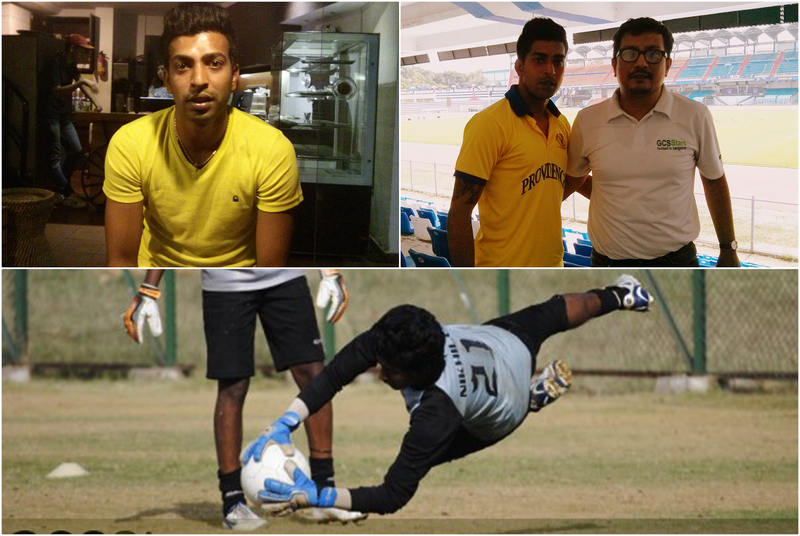 The 26-year-old Bengalurean joins the Blues after securing promotion from the I-League second division with Wahingdoh before helping them finish third on the League table last season. “I’m very happy to have joined Bengaluru FC. The opportunity to work with Head Coach Ashley Westwood and under the guidance of Goalkeeper Coach Ali Uzunhasanoglu excites me. The training sessions are very dynamic and modern and I’ve learned a lot already,” said Bernard. Bernard completes Bengaluru FC's goalkeeping roster which includes Lalthuammawia Ralte and another signing in Amrinder Singh, who has joined on loan from Pune FC.